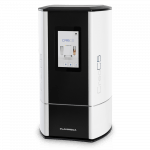 The Planmeca Sovereign® Classic dental unit is the perfect combination of intuitive design details to support your work throughout the day. 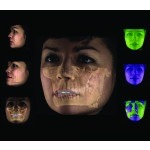 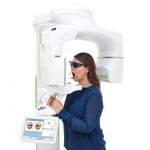 From patient treatment to simplified workflow, this unit is intelligent inside and out. 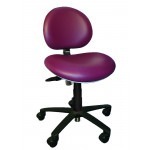 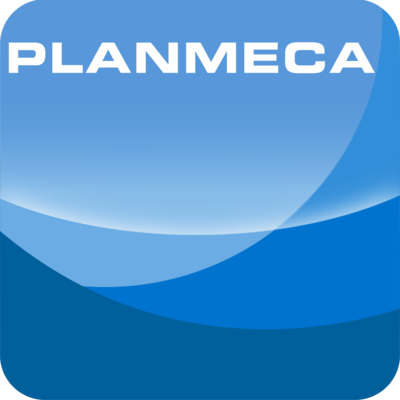 The Planmeca Sovereign® Classic was designed around the key concepts of ergonomics, comfort, and usability. 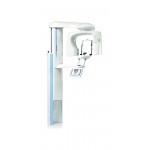 A slim, compact cuspidor makes it the perfect choice for any treatment room, while the user-centered design offers unparalleled ease of use for both doctor and assistant. 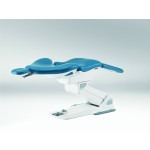 Ultraleather™ upholstery and ergonomic design also ensure patient comfort during procedures. 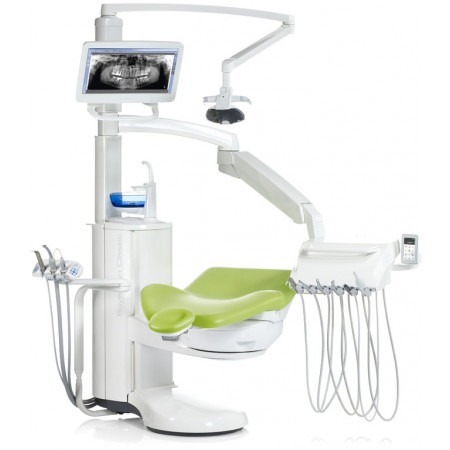 The unit is fully customizable, providing options for personalized settings from its user-friendly touchscreen. 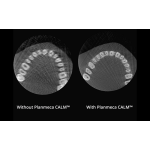 A 6-position instrument console allows easy access to preferred instruments, while the Flexy™ holder for suction tubes and additional instruments supports the treatment needs of any practice. 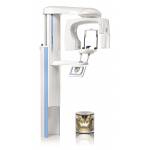 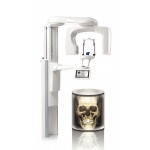 Also features the industry’s first linkage between dental unit and software for convenient remote monitoring of unit functions, customizable user preferences, and more.